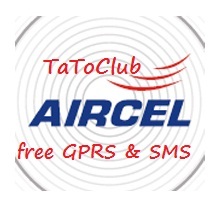 New free SMS tricks for all Aircel Users, you have message center no in your mobile message setting. Change your Message Centers leads to free sms from your mobile.Now all AIRCEL users can send free sms by activating free SMS pack absolutely at no cost. NOTE :- Please try this trick below Rs 1 to avoid any deduction in balance.